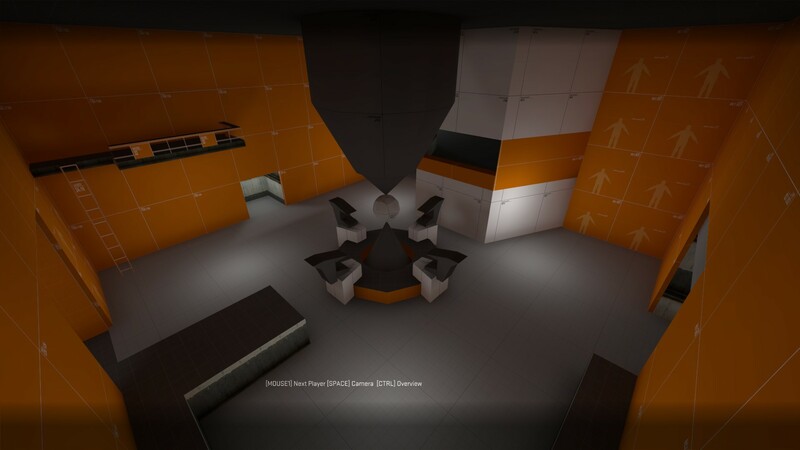 This entry was posted in Dev Blog: CS:GO - Mapcore Contest 2015 on July 21, 2015 by Nick Buonarota. This entry was posted in Dev Blog: CS:GO - Mapcore Contest 2015 on July 15, 2015 by Nick Buonarota. I was thinking about putting up my source files for a while. Thought I might clean up the files first and wait until mid July to publish the source on GitHub, but some people were asking for it now. 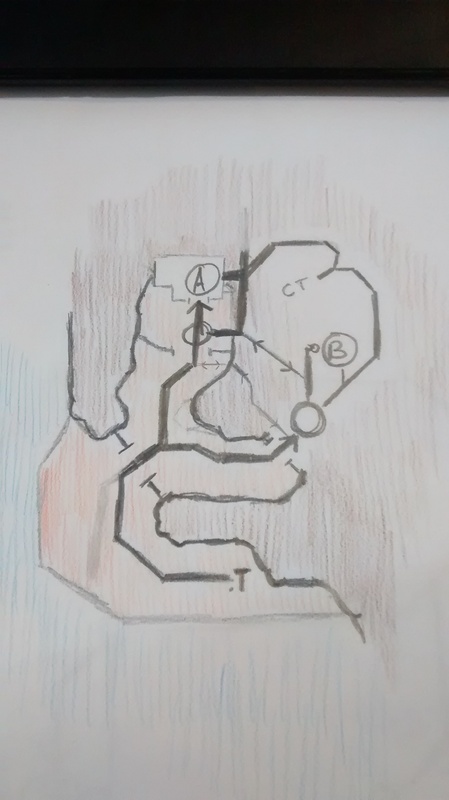 So, I said, whatever, why impede other modder’s creative drive and progress. So I pushed all of my source files up today. Enjoy happy modding! 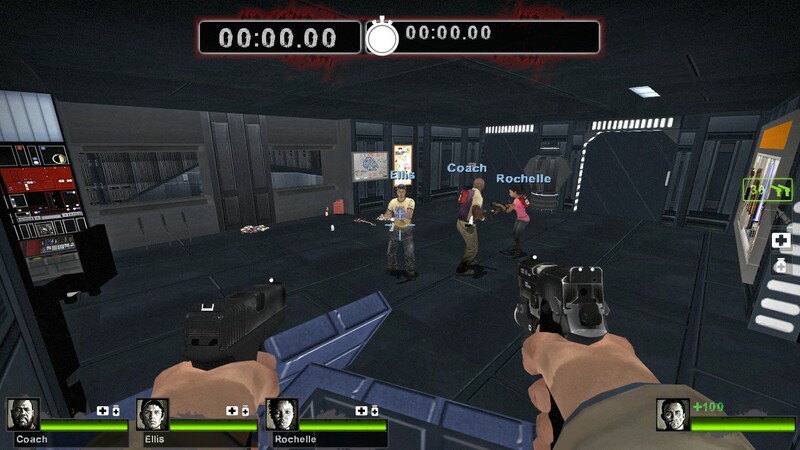 This entry was posted in Dev Blog: Left 4 Dead 2 - Death Star Map Project on March 26, 2015 by Nick Buonarota. I decided that I got the base of the map finished and that I wanted to publish the current version as a demo, before I start working on other rooms. 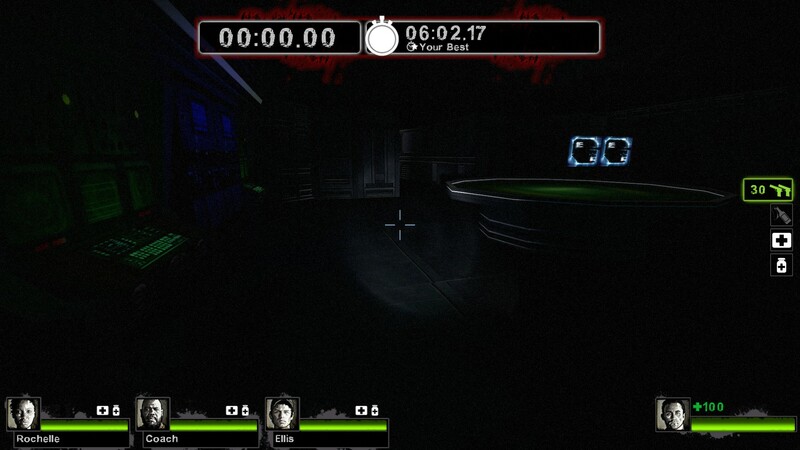 This way people can play the demo while I work on creating other parts. The workshop also has an update version feature so I can push new rooms as I make them. 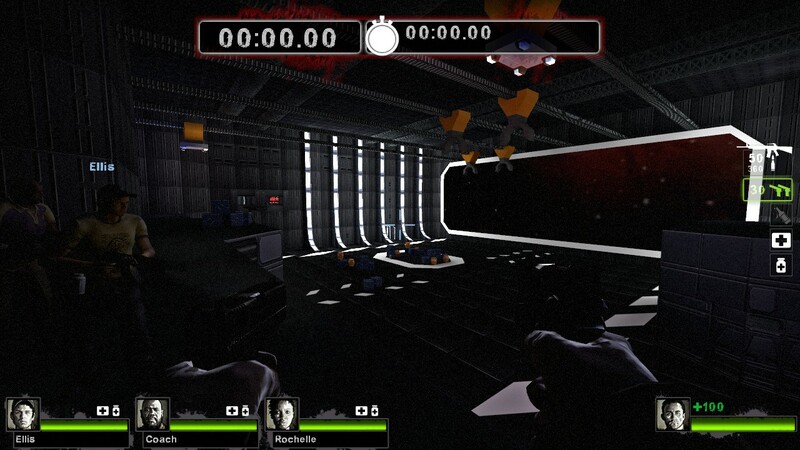 This entry was posted in Dev Blog: Left 4 Dead 2 - Death Star Map Project on February 15, 2015 by Nick Buonarota. Got together with some friends over the weekend to play around on the map before I released the demo on the Steam workshop. We noticed some gameplay issues. They were minor, but I felt like I should try to correct them before I release the demo. One of them was adding this area over here, which connects the player spawn to the machine gun turret hold out area. 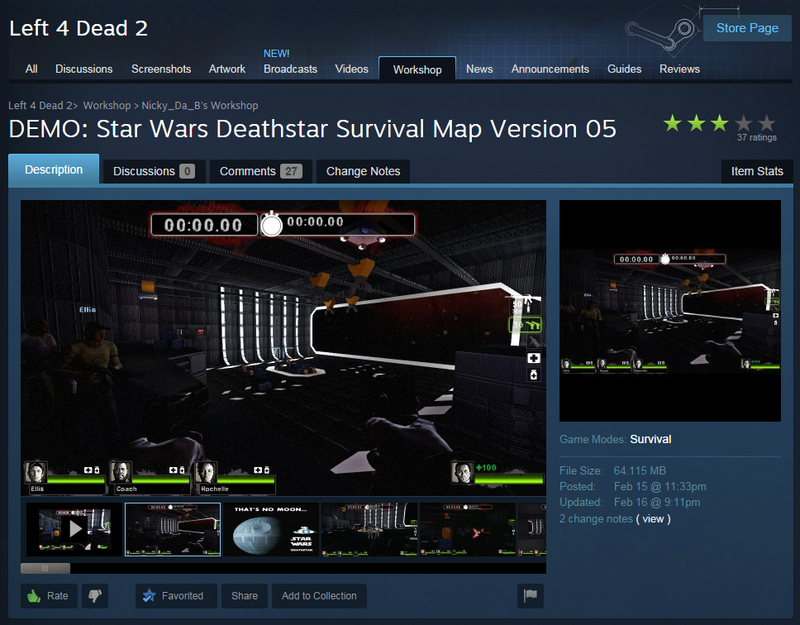 This entry was posted in Dev Blog: Left 4 Dead 2 - Death Star Map Project on February 6, 2015 by Nick Buonarota. I’ve never light an indoor environment before, let alone a tight confined indoor space like some of the deathstar’s hallways. 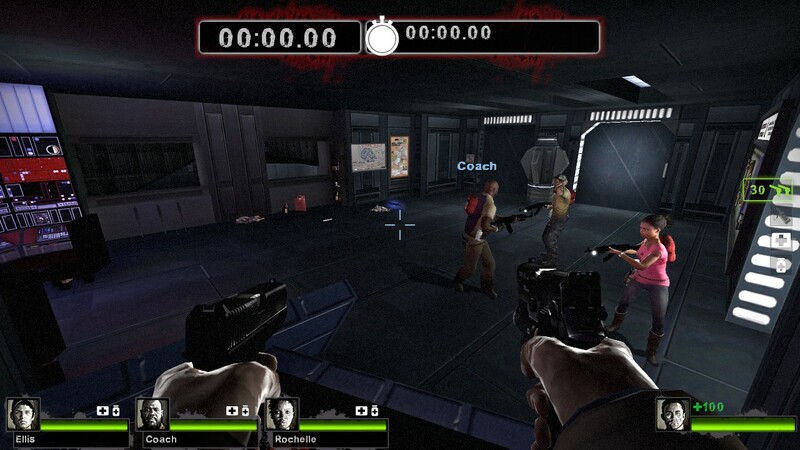 Another problem is that L4D2, isn’t suppose to have that many lights, but the deathstar has lot of bright things in the environment, such as doors that have many lights built into them. Lighting the deathstar will be an interesting experience of learning, tweaking, and balance. 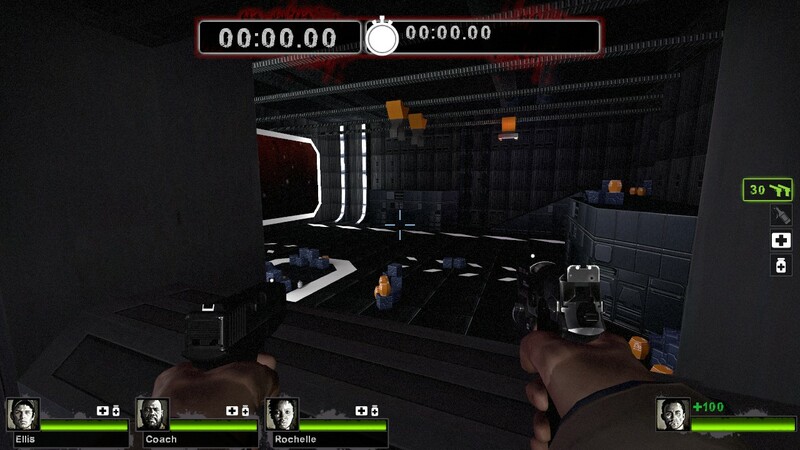 This entry was posted in Dev Blog: Left 4 Dead 2 - Death Star Map Project on January 22, 2015 by Nick Buonarota. 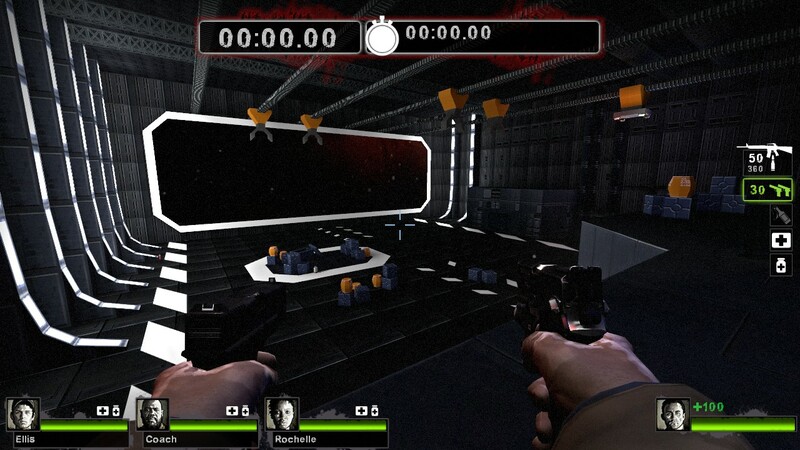 This entry was posted in Dev Blog: Left 4 Dead 2 - Death Star Map Project on January 20, 2015 by Nick Buonarota.